March | 2013 | What about this? The road goes on for miles. Bright jagged streaks of light float over it and define its path. On and on it goes, passing one fence post after another, until finally, in a fiery explosion of color, it converges with the setting sun and the heavy night sky. Taken with my cell phone from a moving car, this photo is certainly not an example of my finest work, yet there’s something about it that captivates me. 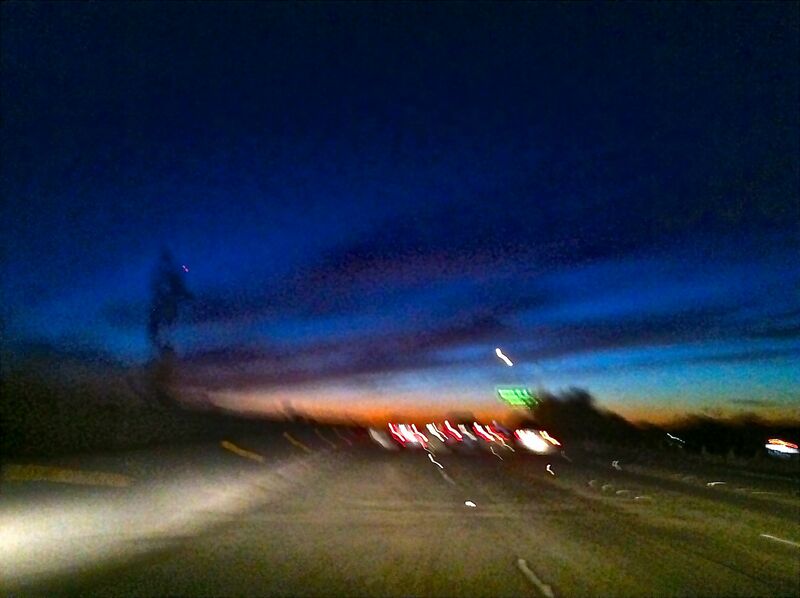 Perhaps its painting-like qualities, the broad brushstrokes of color and the soft fog-like illumination, draw me in. Or perhaps, the metaphoric symbol of the road, with its encouraging guiding light, carries me forward, on and on. 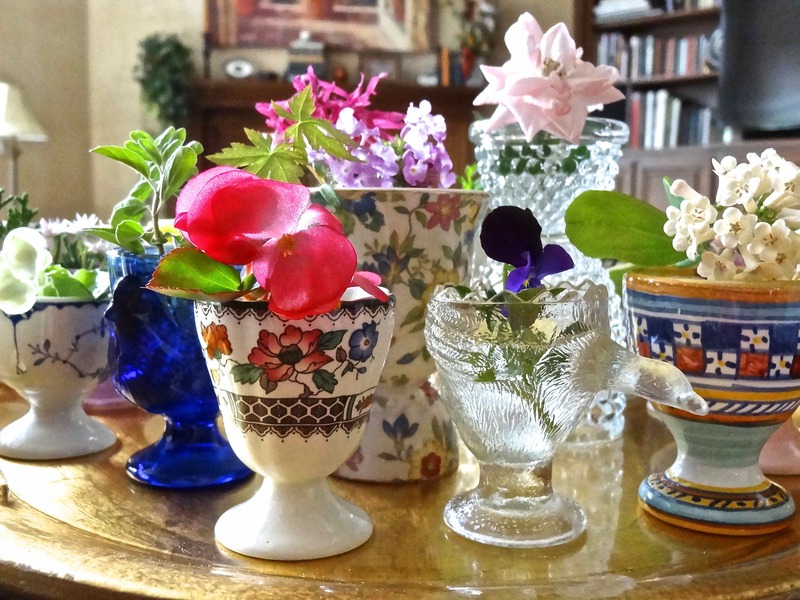 Pretty spring colors are not just outside in the garden. They could be in your closet, too. 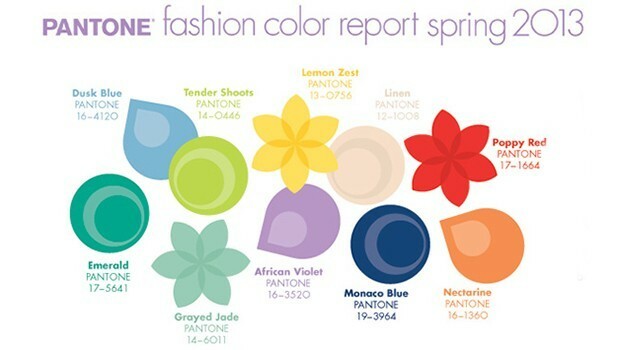 I haven’t included a style or fashion post in a long time, so I thought some of you might appreciate this feature from Stylelist: Pantone Fashion Color Report Spring 2013. 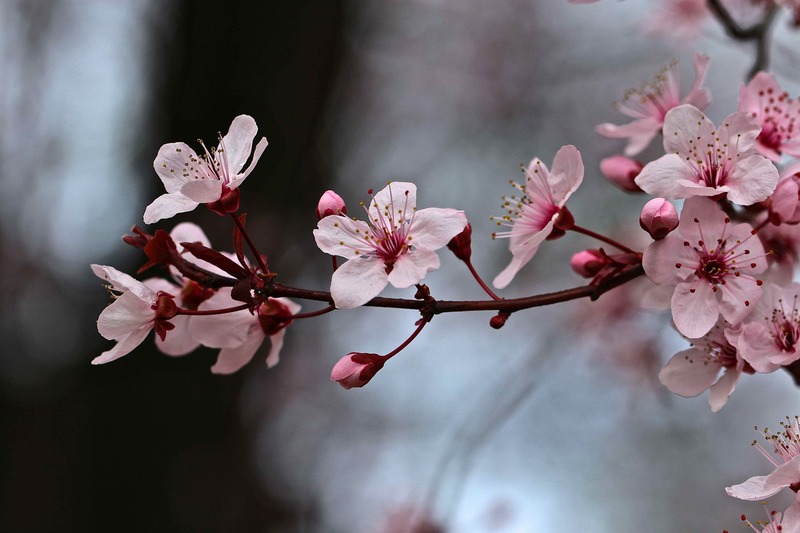 How many of these colors do you have in your spring wardrobe? Don’t throw away your used mascara brushes. Possessing an easy-to-hold handle and a small brush, mascara wands make the perfect tool for small jobs inside and outside of the home. Throw away the portion carrying the mascara and wash and dry the brush-handle part thoroughly. 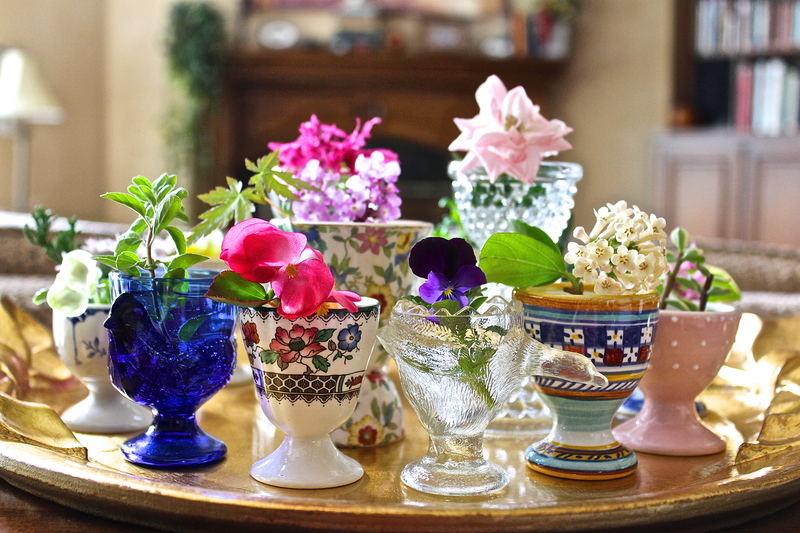 Here are a few ideas on how to reuse them that I found circulating on the internet, plus a few of my own ideas. If you can think of more ways to reuse mascara wands, send them to me. I’m always looking for new ways to reuse things! 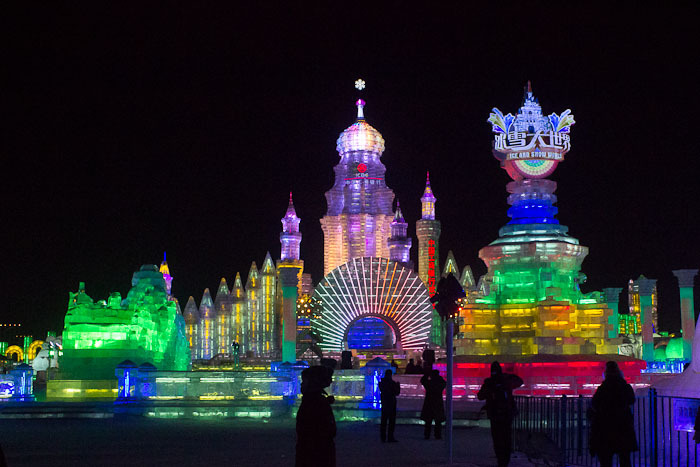 The Harbin Snow and Ice Festival is the largest ice festival on earth. After looking at these photos of the incredible ice sculptures, you’ll want to visit them in person. Add this festival to your bucket list! From Fine Cooking comes this fun tool called Recipe Maker. The top of the website page states, “Our interactive tool guides your kitchen improvisation: You choose the specific ingredients and flavors; we provide you with the amounts and instructions.” I clicked on “Versatile and Variable Fritatta,” dragged virtual ingredients into a bowl step-by-step, and ended up with a delicious recipe that utilizes ingredients that I have in my refrigerator. “Can I throw these away?” my husband inquires. I look at the bunch of dark bananas in his hand and scream, “Noooooooooooo!” Guilt washes over me at the thought of wasting food. I come from a long line of “savers.” Nothing gets wasted, everything is saved. So when my husband sees a bunch of ugly and disgusting bananas, I see something with potential. Normally, if I’m on top of my game and I see brown bananas with freckles sitting on the kitchen counter, I’ll put them in the freezer for future baking projects. But occasionally, I’m too preoccupied to notice their demise and I end up sending them to the compost bin instead. 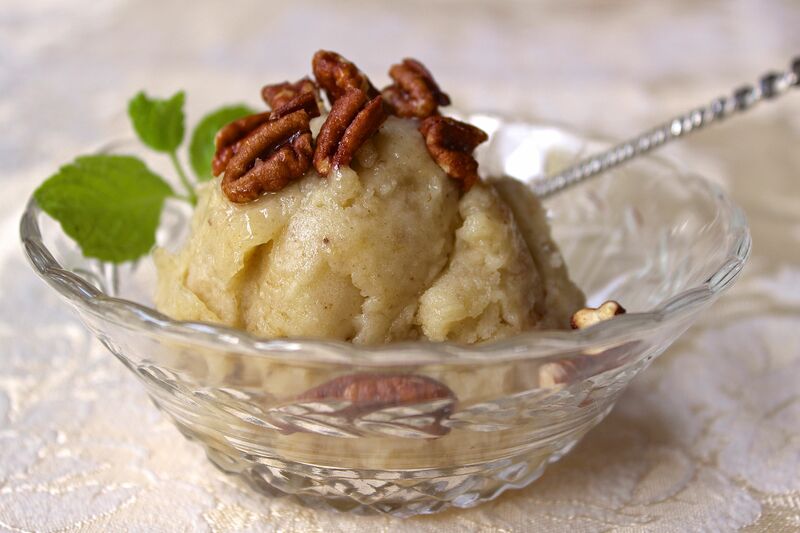 When I came across this recipe for banana sorbet, I was thrilled. The only ingredient in this recipe are very ripe bananas! You’ll need a blender or a food processor – no ice cream maker is required. This frozen treat couldn’t be easier, healthier, and less wasteful! 1. The day before, peel the bananas, slice them, and place them in a freezer-safe container in the freezer. 2. Remove the frozen banana slices from the freezer and process them in a sturdy food processor or blender. At first it will look like a mess, but if you press on, it will soon come together and become smooth. 3. At this point, you could choose to add mix-ins, such as candied nuts, chopped chocolate, dried coconut flakes, caramel sauce or melted chcolate to create swirls, etc. 4. Serve immediately or return to the freezer for later consumption. Yields: A single medium banana will yield two small scoops or one large scoop. 1. My husband likes to eat ice cream while watching television at night. I think this sorbet would be a healthier alternative for him. For the initial taste test, I presented him with a bowl of banana sorbet with chopped candied pecans sprinkled over the top. He gave it a thumbs up. 2. Because this sorbet does not contain anything artificial, it would make a great frozen treat for babies and young children. You could make a large batch and freeze it in small paper cups to make mini fruit pops for the kids. 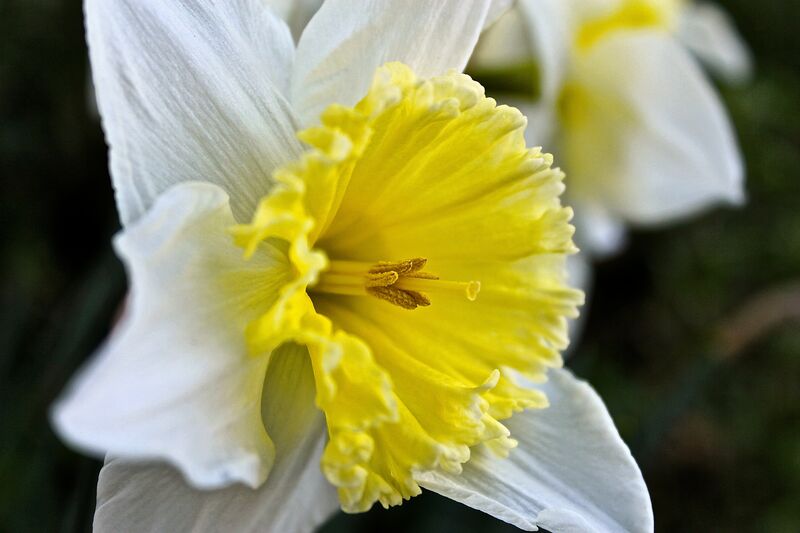 The breeze swirls around the daffodils and makes them nod their heads in unison. “Yes! Yes! Yes!” they seem to say with their up and down movement. For a moment I wonder, if the breeze had come from a different direction, would they have said, “No! No! No!” instead? But then I smile and say to myself, “Silly woman. Have you ever seen a daffodil with a negative attitude?” Nope. Never. 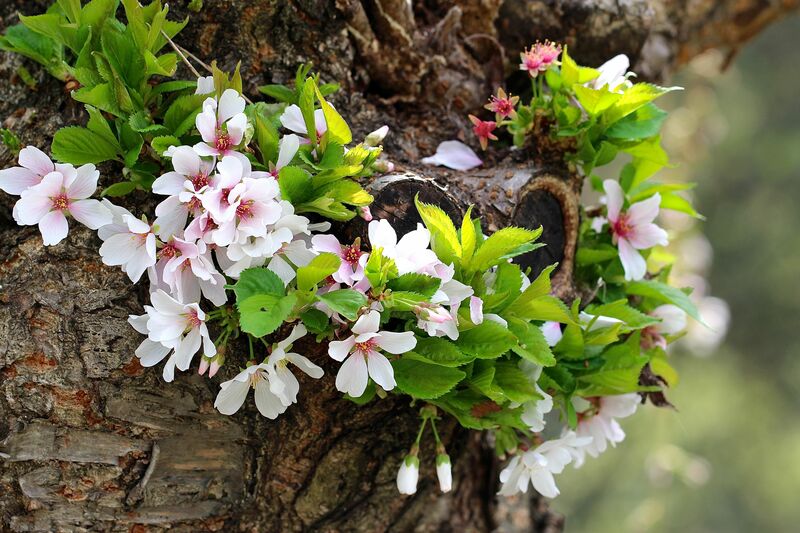 Here are two gardening tips I used last weekend while planting flowers and vegetables. They’re not earth-shattering (pun intended), but they make life easier and reuse things that normally go to waste. Digging deep into bags of soil with my hand trowel only seemed to bring up small scoops of dirt at a time. Thinking there had to be a better way, I went into the kitchen and brought out a large, empty, plastic container that once held imitation whipped cream. It scooped up substantial amounts of soil well, but it was awkward to hold within the confines of the bag. What I needed was something more like a scoop, something that I could grip better. I had another idea. I went back into the kitchen, grabbed a pair of kitchen shears, and I cut a 3/4-inch wide slit halfway down the side of the plastic tub. It worked perfectly! Now my thumb sticks insides while my remaining fingers support the outside. I have better leverage and control while scooping. Because I wear thick gardening gloves, I’m not worried about cutting my hand on the plastic edges of the tub. Container planting can be messy. As you are pouring dirt into the container, some of it comes out through the bottom hole. 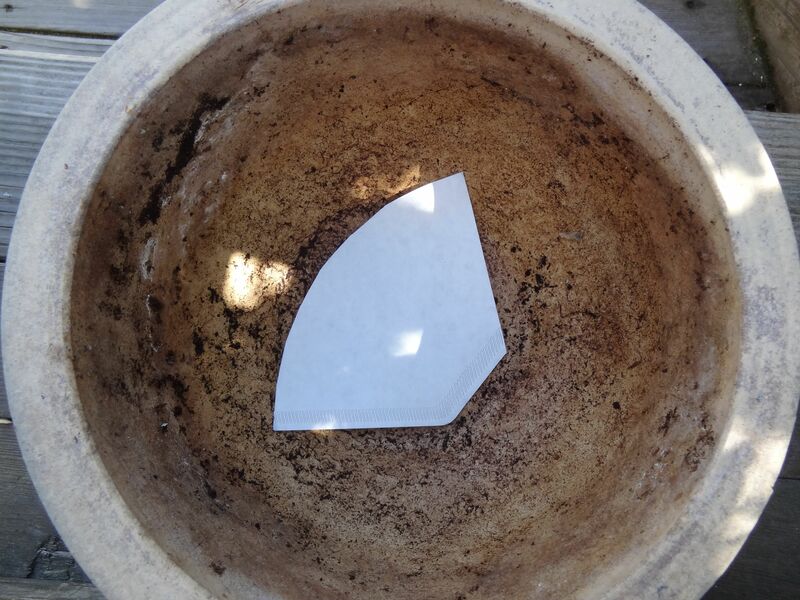 I use paper coffee filters to cover the holes in my planters before I add soil. They let water through, but not dirt. 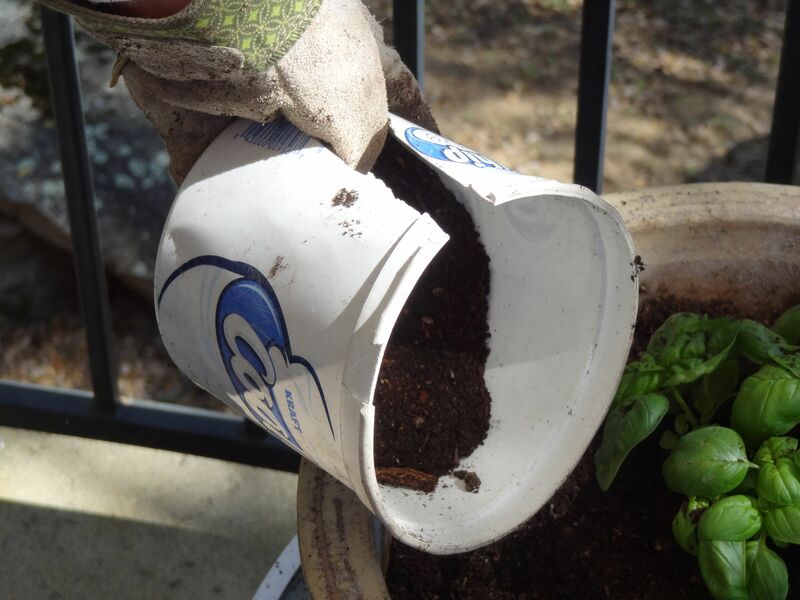 Even better, you can place used coffee filters on the bottom of your planters – your acid-loving plants will be most appreciative! For his collection of photographs titled Toy Stories, photographer Gabriele Galimberti photographed children from around the world with their toys. Galimberti says his project revealed that, “The richest children were more possessive. At the beginning, they wouldn’t want me to touch their toys, and I would need more time before they would let me play with them.” As for poor children, he says, “In poor countries, it was much easier. Even if they only had two or three toys, they didn’t really care. In Africa, the kids would mostly play with their friends outside.” More importantly, Galimberti says, “Doing this, I learnt more about the parents than I did about the kids.” By studying these photos, you’ll recognize how family values affect children’s playtime. Something good happens when you share your heart with another – in this case, a cute rescue dog! Watch this two-minute video that is “dedicated to all rescues” and encourages the adoption of pets. Even if you don’t love dogs, you’ll love the feel-good spirit of it! This week I told a friend that I’d love to paint, but that my creative bent did not bend in that direction. All my previous attempts to paint have been disasters. She reminded me that there is no right or wrong in art and that I’ve judged myself too harshly. So with renewed spirit and brush in hand, I will try again. Before I start, I’m going to watch painting videos for additional inspiration and motivation. The internet is a wonderful source for “how-to” videos. 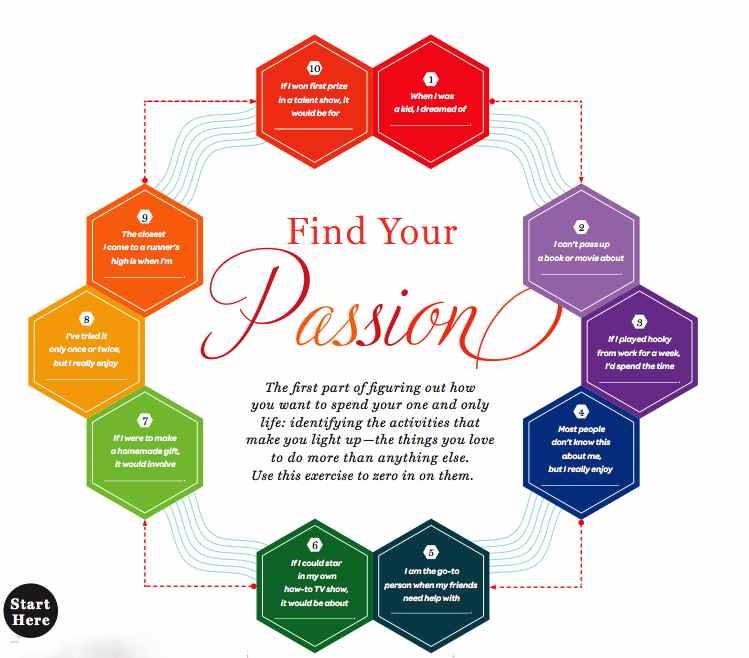 Here’s a link to 100 Awesome Art Lessons on YouTube that will help the artist in you get going! Imagine your excitement if you were an exploratory botanist and you noticed a tiny plant that had been thought to be extinct for the last 60 years growing on the steep slope of a volcano. Read the article about this amazing discovery on Mother Nature Network. German-based artist Moki combines humans with nature in some of her artwork. Learn about this talented artist and see more of her incredible art by clicking here. #4 – With a String of Lights . . .
With a string of lights you can do a ton of fun and interesting things – well, at least the 46 Awesome String-Lights DIYs For Any Occasion that are shown on BuzzFeed. I really think the doily wedding garland is cute, but there are just too many clever ideas for me to choose a favorite! Stout? Liqueur? Guinness? Baileys? Stout? Liqueur? Guinness? Baileys? The debate went back and forth as I tried to decide which Irish beverage to highlight in a recipe for St. Patrick’s Day. The moment I found this recipe, for a cake that has Irish cream in the cake batter and the glaze, the decision was made. Want a better visual of this culinary delight? Click on the photo above and you’ll get a tempting close-up of a moist cake soaked with a buttery glaze that glistens over toasted pecans. 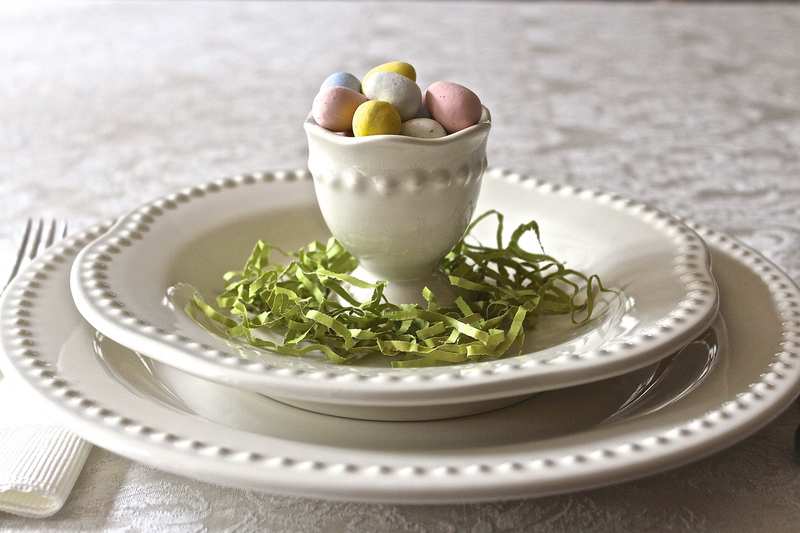 It’s so rich, the leprechauns in your home will surely think they found a pot of gold! 2. Grease and flour a 10-inch bundt pan. 3. Sprinkle chopped nuts evenly over bottom of pan. 4. In a large bowl, combine cake mix and pudding mix. 5. 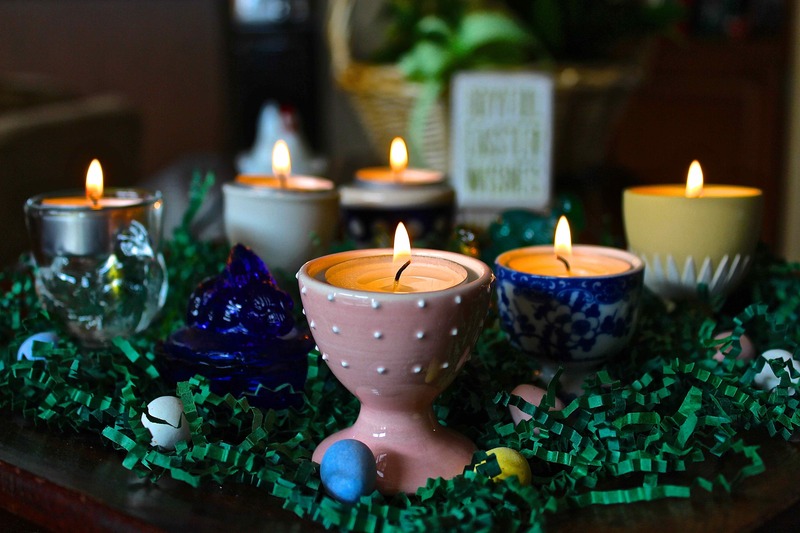 Mix in eggs, 1/4 cup water, 1/2 cup oil, and 3/4 cup Irish cream liqueur. 6. Beat for 5 minutes at high speed. 7. Pour batter over nuts in pan. 8. Bake in preheated oven for 60 minutes, or until a toothpick inserted into the cake comes out clean. 9. Cool for 10 minutes in the pan, then invert onto a serving platter. 10. Prick top and sides of cake. 11. Spoon glaze over top and brush onto sides of cake. 12. Allow to absorb glaze. Repeat until all glaze is used up. 1. In a saucepan, combine butter, 1/4 cup water, and 1 cup sugar. 2. Bring to a boil and continue boiling for 5 minutes, stirring constantly. 3. Remove from heat and stir in 1/4 cup Irish cream. 1. To bring out the flavor of the pecans, toast them in the oven first. 2. Thanks to deceptive shrinking packaging, both the cake mix and the instant pudding did not contain the specified number of ounces required in the recipe. The cake mix had only 16.5 ounces and the instant pudding box contained only 3.4 ounces. I used these down-sized portions with good results, though. 3. Instead of using butter and flour separately to grease the pan, I sprayed the pan with a cooking spray that contains flour – so fast and easy! 4. My cake was done at the end of 50 minutes, so you may want to set your oven timer to check the cake after 45-50 minutes. 5. Temporarily place strips of waxed paper under the cake/on top of the serving platter to catch dripping glaze and to help keep the serving platter clean. 6. 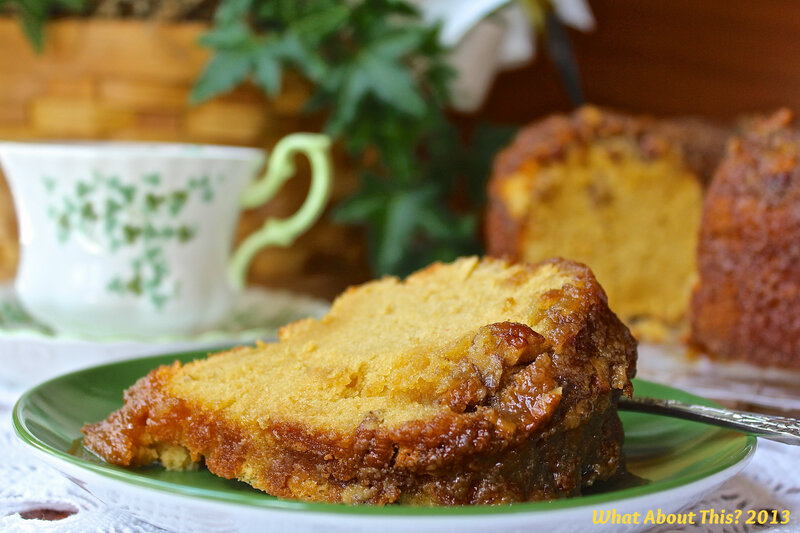 This cake serves way more than the 8 servings the recipe states!